Google’s Gmail and Mirosoft’s Office 365 email services send email between each other using TLS. Find out more at Gmails “learn more” page. This is great news and a comforting thought that these companies care about communications security. Provided that the keys are safe, so too are our communications – at least while in transit. 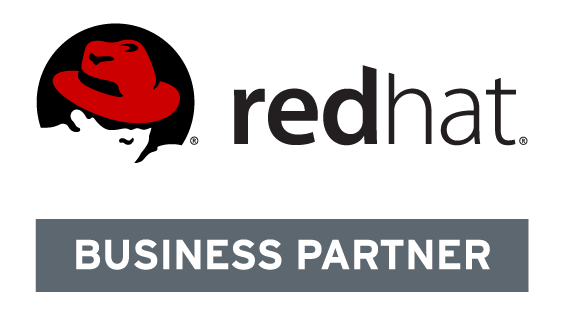 Both companies claim to store customer data in encrypted form while at rest. Read about Office 365 encryption here. And here’s Googles encryption details. This article is from the point of view of Googles Gmail service. 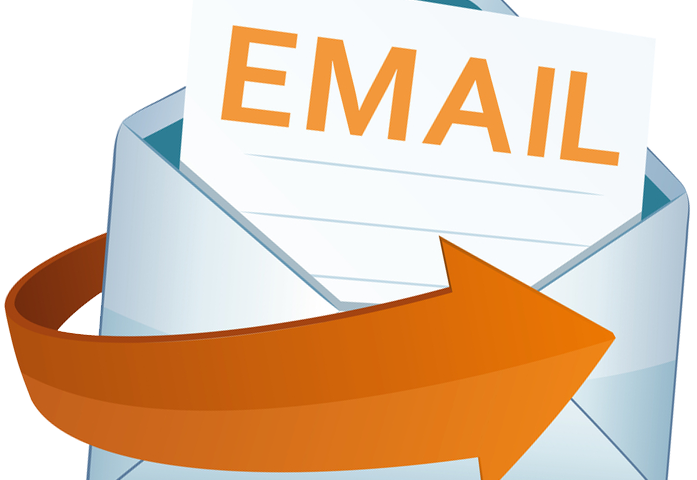 Here’s how to check if you emails are being received using encryption in transit. The above shows that “TLS” was used. The “Learn More” link takes you to Gmails explanation. The Padlock colour can be Green, Gray or Red. 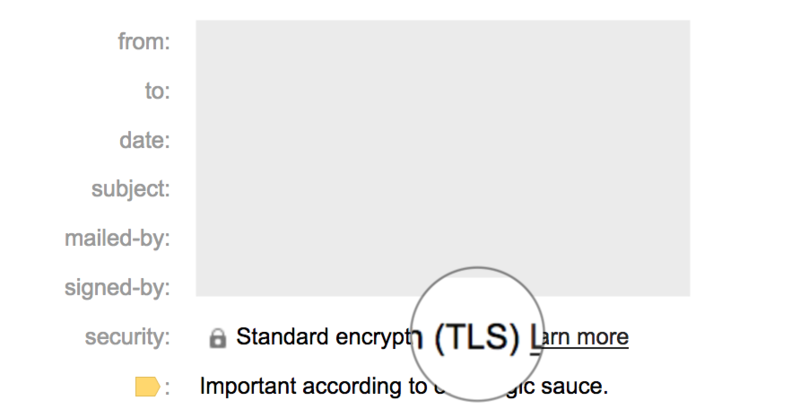 Gray means TLS was used. Green means S/MIME enhanced encryption and Red means no encryption was used.